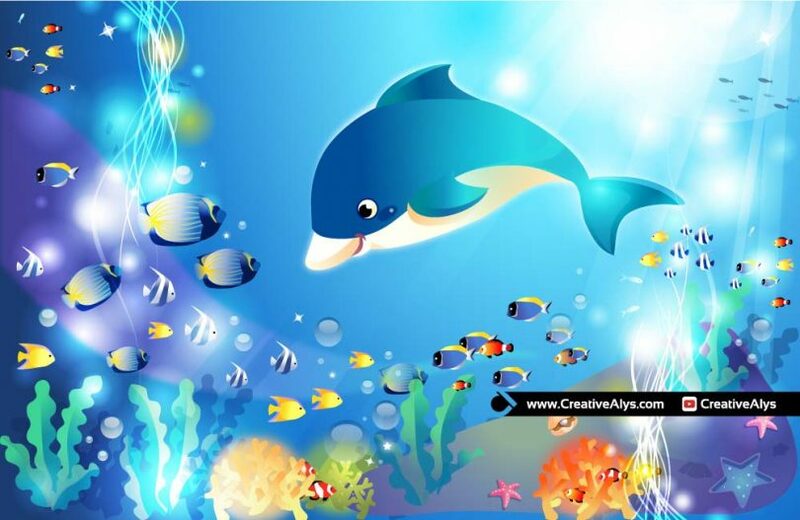 Here is a beautiful underwater world vector illustration with a Cute Dolphin. An amazing piece of illustration that can be used as wallpapers and backgrounds. 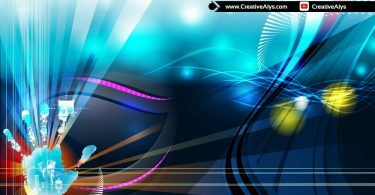 Different design elements can be used in graphic design projects as suit best. This Cute Dolphin Underwater illustration is in vector format to use with any media dimension without loosing the quality. Grab this vector illustration now and feel free to share it. Also don’t forget to subscribe to our YouTube Channel to get more amazing stuffs and useful information.